Philip is the man behind The British School of Etiquette. With an international reputation, he has worked with royalty, diplomats, presidential staff and celebrities. He has trained personnel in luxury retail establishments, airlines as well as students in schools and universities. 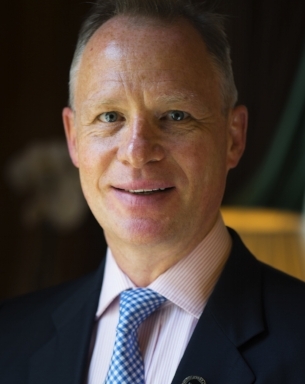 From his early days working in prestigious hotels to his decision to open The British School of Etiquette, Philip has always believed the adage ‘it’s not what you do but how you do it’. His success is testament to this. Isobel now joins Philip to work with the British school of Etiquette on exciting training and projects covering Business etiquette, fine dining, dress code, and wedding etiquette.